Our courses are limited to 3 people to ensure you get a great learning experience. ❯ Limited availability per class, call and reserve your spot! ❯ Gift vouchers are available! Visit our website for additional course information. We offer great discounts for our customers. Book 2 courses to get $50 off, book 3 courses and get $100 off! Our certificates are recognized by the IICT (International Institute for Complementary Therapists), meaning you can start practicing what you learned right after completing our course. We limit the number of participants in each class up to 3, to ensure a quality learning experience for each and every student. Lev Dulitsky has spent the last 25 years practicing yoga, with more than 3500 people attending his breakthrough Zen Yoga course. The course is limited to 3 people to ensure you get the most out of it. You will learn important tips, handy hints and information that can only be compiled after years of experience. A manual is included. You will not only learn but also try Zen Yoga Therapy first hand. Gain the confidence and skills you need to perform Zen Yoga Therapy. YES if you are a Yoga Teacher, or practioner in any Complementary Therapy Modalities. YES if you are a Personal Trainer or Sport Instructor. YES if you are practitioner of Natural Therapies, who wants to incorporate methods of Zen Yoga in your skill set. If you're not 100% satisfied, let us know and you get your money back! Cost per person is $295 If you come with a friend or partner, the date can be set to meet your requirements. *Limited availability per class, call and reserve your spot! Senior Yoga Teacher Member of YTAA (Yoga Teachers Association of Australia - Yoga Australia). Research Engineer, Feng Shui Practitioner, Crystal Therapist, Oki-Do Yoga Teacher, and Dowser are just a few of Lev's professional activities. Through a continual process of extensive study, observation, testing, and practice he acquired the knowledge he now shares in 'The Art of Touch' courses and seminars. 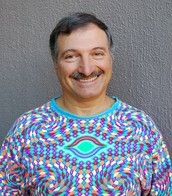 Lev has been practicing Yoga for more than 25 years, having taught at CAE and various other educational institutions. He has successfully completed a ten month intensive teacher-training course in Oki-Do Yoga with Takao Nakazawa. Lev has been a teacher in Oki-Do Yoga for the last 15 years. 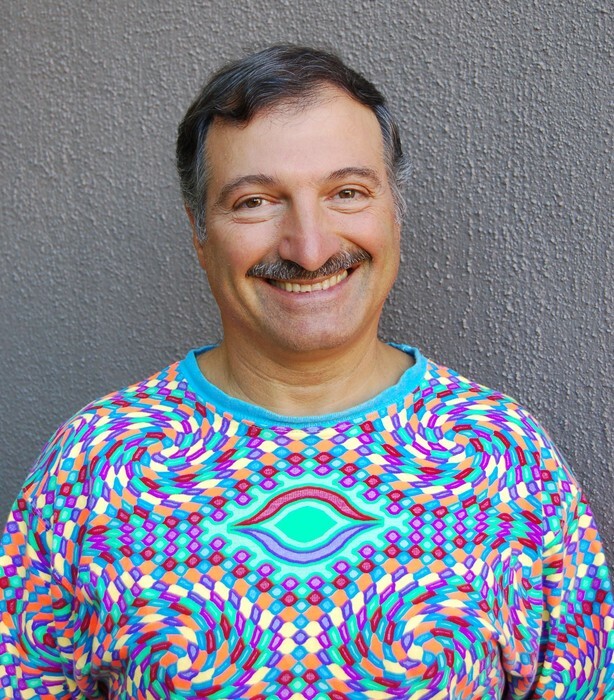 He also has extensive experience in Crystal Therapy, Dowsing, 'Energy Medicine' and Pyramid Healing and has traveled India and many other parts of the world, learning from spiritual masters. He regularly conducts courses in 'Crystal Healing/Therapy', 'Oki-Do Yoga', 'Zen Yoga Therapy,' Energy Medicine' and ''Su Jok/Acupressure'. "What an enjoyable and informative course. It was very interesting and packed full of extremely useful information.Thanks for a wonderful day!